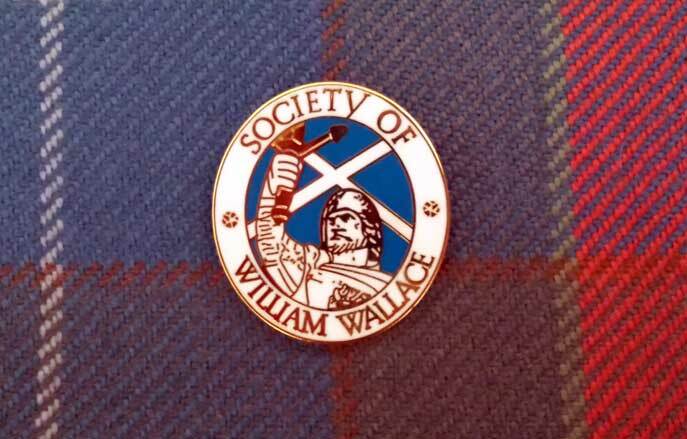 Society gold badge made for our centenary year, only 100 made, when they are gone, they're gone! 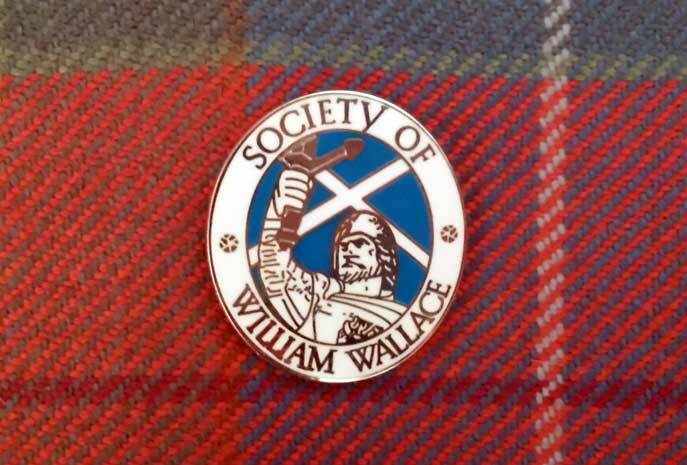 Society silver badge, we've all got one. Why haven't you?